We also can provide you other width, such as 3mm, 4mm, 5mm, 6mm, 7mm, 10mm, pls feel free to contact me if you are interested in, thank you! 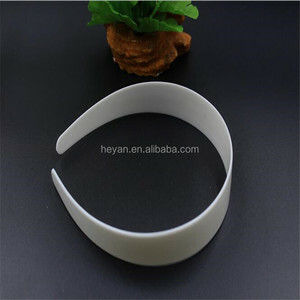 Weight: 10.5gram/pcs Min order: 50pcs/lot, one color; Packing: OPP bag Shipping: China Post or ePacket. 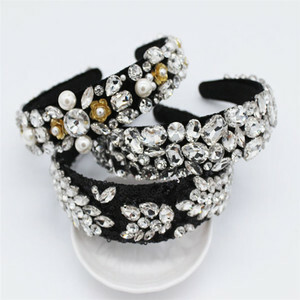 Fast shipping also is acceptable, pls feel free to contact me! 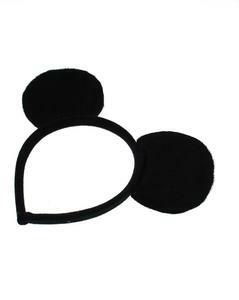 1 YRS Yiwu Go Party Costume And Accessory Co., Ltd.
Alibaba.com offers 60,245 headband black products. 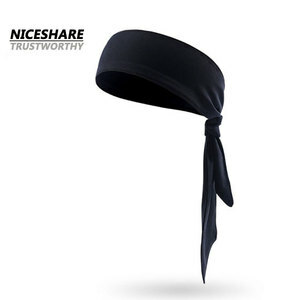 About 11% of these are hairbands, 2% are sweatband, and 1% are bandanas. 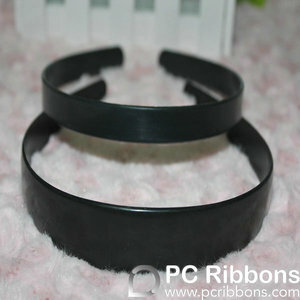 A wide variety of headband black options are available to you, such as fabric, ribbon, and plastic. 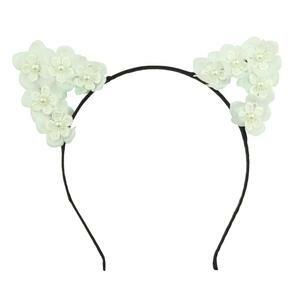 You can also choose from unisex, women, and kids. As well as from free samples, paid samples. 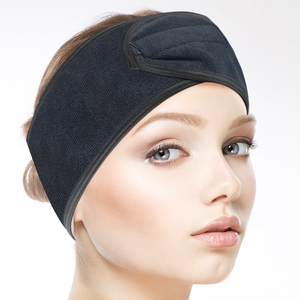 There are 60,245 headband black suppliers, mainly located in Asia. 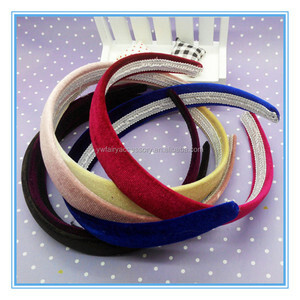 The top supplying country is China (Mainland), which supply 100% of headband black respectively. 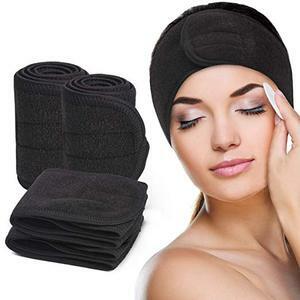 Headband black products are most popular in North America, Western Europe, and South America. 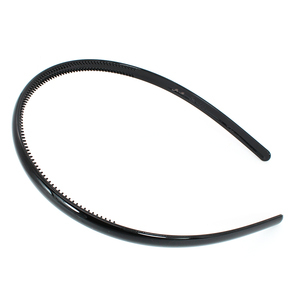 You can ensure product safety by selecting from certified suppliers, including 14,229 with ISO9001, 12,614 with Other, and 4,737 with BSCI certification.